Passive aggressive flower bouquets should be more common. 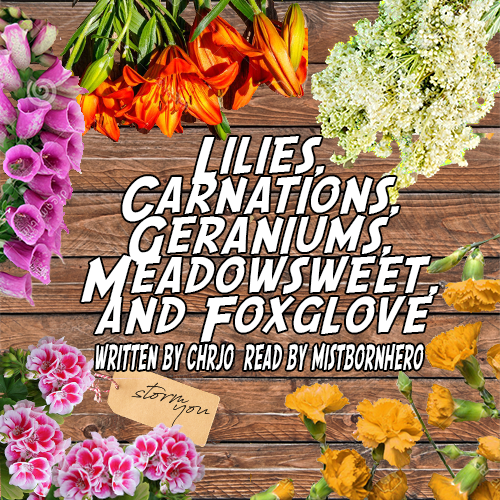 Inspired by Lilies, Carnations, Geraniums, Meadowsweet, and Foxglove by charjo. Please leave kudos and comments for the writer!